Berta Pinheiro is a specialist in Urban Mobility and Climate at WRI Brasil. She works to mitigate the environmental impacts of urban transport in cities, supporting the development of urban mobility projects focused on energy efficiency of the public transport fleet. 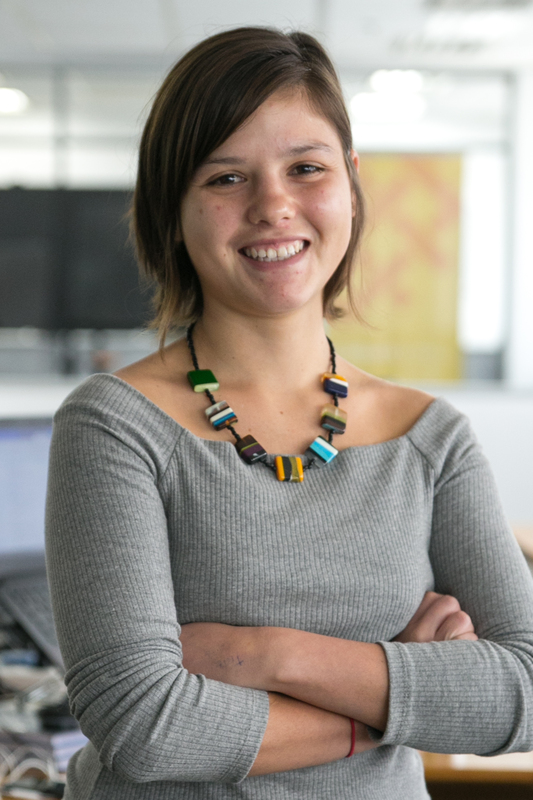 Prior to joining WRI, Berta worked at the Federal University of Rio de Janeiro Energy Fund, where she developed sustainability indicators in the areas of water, energy and mobility for the university campus. In addition, she also worked at the Environment Department of Rio de Janeiro where she conducted research on the green economy and urban policies to mitigate climate change. Berta is a geographer at the Fluminense Federal University with a Master's degree in Transportation Engineering from the Federal University of Rio de Janeiro.